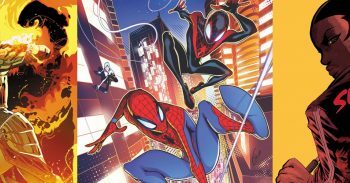 See IDW Publishing’s comic book, graphic novel and merchandise solicitations for November 2018 including Spider-Man, Go-Bots, Chandra and Ssukeban Turbo. 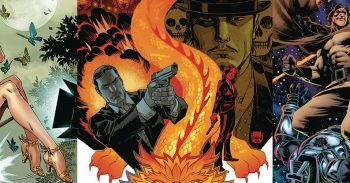 See Dynamite Entertainment’s comic book, graphic novel and merchandise solicitations for November 2018 including James Bond 007 and Battlestar Galactica. See Boom! 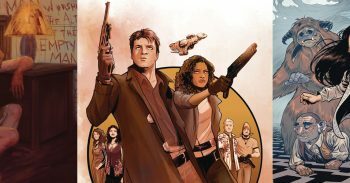 Studios’s comic book, graphic novel and merchandise solicitations for November 2018 including Firefly, Labyrinth, Empty Man and Smooth Criminals. 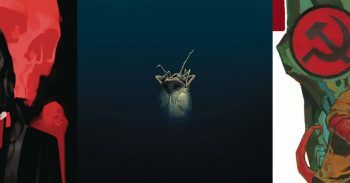 See Dark Horse Comics’s comic book, graphic novel and merchandise solicitations for November 2018 including Alien 3, Hellboy And The BPRD and Crimson Lotus. 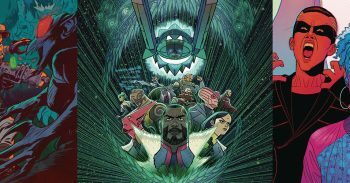 See Image Comics’s comic book, graphic novel and merchandise solicitations for November 2018 including Bitter Root, Outer Darkness and Wicked + Divine. 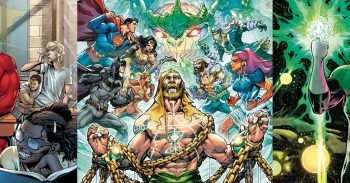 See DC Comics’s comic book, graphic novel and merchandise solicitations for November 2018 including Green Lantern, Shazam, Aquaman and Justice League. 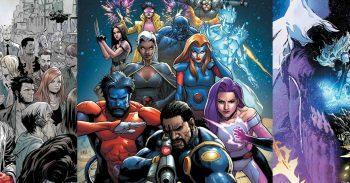 Marvel Comics’s comic book, graphic novel and merchandise solicitations for November 2018 include X-Men, Marvel Knights, Black Order, Vision and Ironheart.